Our mission at AdvantageCare Home Health Inc. is to participate as an active part of the community, in providing and continuously improving the home health care needs of the patient by delivering value driven, high quality compassionate care. 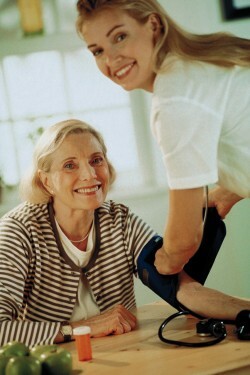 Our Mission is to teach, guide and assist our patient toward their highest level of independence in their own home. Call us today for your FREE in home evaluation!